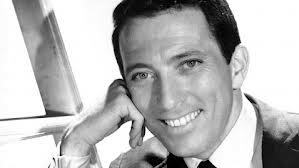 On Tuesday, Andy Williams died at the age of 84. 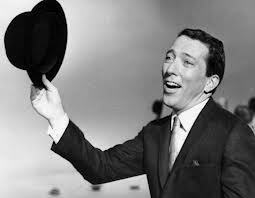 To me, he’ll always be the handsome crooner who offered up sweet pabulum to my young, chaotic life each week in the form of the Andy Williams Show. 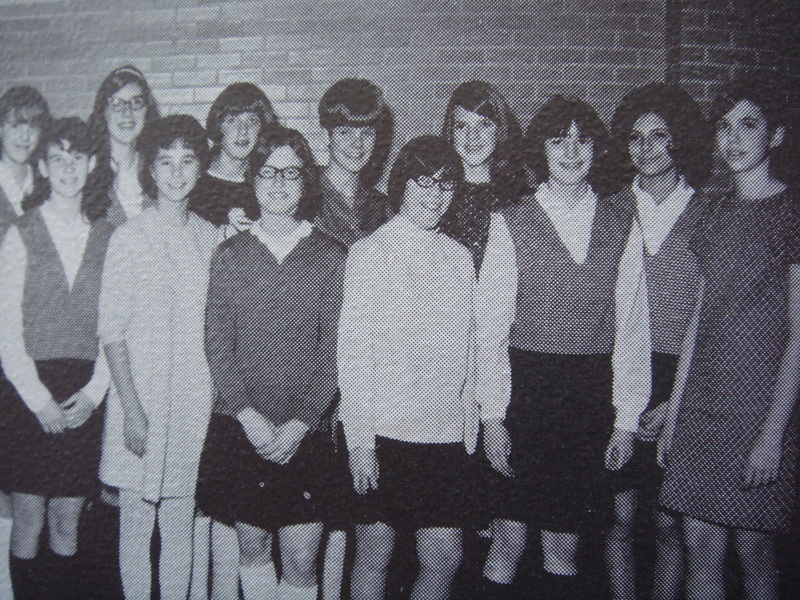 Yes, that’s me on the far right, the 1968 Claudine Longet lookalike. Moon River was Andy’s theme song. For a brief time, it was also mine. Pupils in my third grade class were offered the opportunity to learn how to play the violin. The smarter students declined. I readily accepted. Why? I do not know. Every Saturday morning, five budding violinists from Franklin Elementary gathered with a larger group from two other elementary schools. I learned how to tune strings and apply resin to my bow. I also kind of learned how to play the thing. We were required to practice an hour a day. To my young ears, I was a maestro. To the ears of my four siblings, I was a set of fingernails scratching on a chalkboard. They’d shout at me to stop. Defiantly, I’d continue to play in our cramped upstairs hallway, frequently begging my overburdened mother to intervene and kill them all. By fourth grade, our violin group had mastered Farmer in the Dell, Lightly Row, and Three Blind Mice. We were deemed capable to train for the spring citywide concert. We would perform Moon River. Each time I played that song, I envisioned standing by a river on a cloudless autumn night, the full moon reflecting on the water’s rippling surface. I fantasized that Andy was my father; he crooned that song to me each night as I fell asleep. I did not put in anything close to the hours of practice required to be prepared for the spring concert. How could I? The idiots I lived with did not appreciate orchestral music. They did everything they could to interfere with my practice sessions. I’d fight off the three younger ones by threatening to stab them with my violin bow, but was no challenge to my older brother who would eventually sock me in the arm, rendering me handicapped. In the car on the way home from the concert, my mother said, “When the bows of the other kids’ violins went up, yours went down, and vice versa.” She chuckled. I sat in the back seat brooding, gazing out the darkened window at the full moon, and making the bitter decision to give up the violin. Long ago, Moon River made Andy Williams my huckleberry friend. It makes me sad that he, like so many others of that generation, is gone. This entry was posted in Humor and tagged Andy Williams, Claudine Longet, Moon River by Kate. Bookmark the permalink. That was me in the 4th grade! 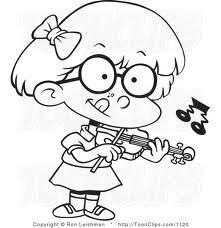 I loved the violin, still do, and thought I wasn’t half bad. That is until I realized everyone in my family covered their ears in pain. In the 5th grade I took up the clarinet, and was worse, if that’s possible. During our school concert I blew away, hoping that my random notes would be drowned out by those around me. To be fair, I had broken my arm and was in a cast for the beginning of the school year! Love your blog. Hysterical, Erica! Thanks for sharing! He was an early childhood favorite. At one point he was a friend of the Kennedys & activily campaigned for RFK. But late in life he was a rabid conservative Republican. But there is always the music. Ah, yes, the lovely music…. Well, you have managed, again, to make me laugh and sniffle at the same time. Andy may be gone, but Kate, the incurable romantic in us will always be our Huckleberry Friend. Thank you for creating this Blog and being such an extraordinary writer!! Thank you Heidi. Love you.